Apple’s annual announcements of new iOS iterations have typically been greeted with enthusiasm from the medical community. Following last year’s announcement of iCloud, Notification Center, iMessage and Siri, this year’s WWDC had a lot to live up to. While most of the announcements weren’t completely tailored for medical professionals (other than a nice tip of the hat to medical education), iOS 6 nevertheless promises many features that will conceivably boost our productivity or smooth our workflow. FaceTime is an area with great potential. With the ubiquity of Apple devices among healthcare professionals, and its HIPAA compliance and encryption, it has the potential to completely change communication between physicians, staff and patients. One can certainly imagine a scenario wherein a nurse can page the physician on-call and show a live video of the patient or cardiac monitor, aiding the physician in determining the urgency of the situation. 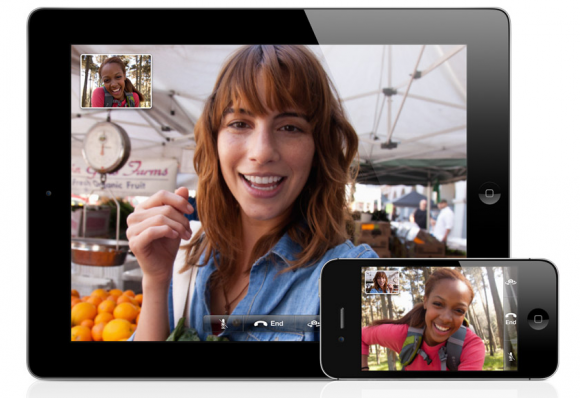 One great limitation holding FaceTime back previously has been the requirement that it necessarily be used over Wi-Fi. The announcement that iOS 6 will allow FaceTime to be used over a cellular network, combined with HIPAA compliance certainly expands its potential application in a medical setting. Siri, the virtual assistant on the iPhone 4S, also continues to see improvements. Its compatibility with the new iPad will be a relief to people who predominantly use an iPad in the clinical setting (partly to avoid the impression that I’m texting or tweeting. While it doesn’t seem likely we can start asking Siri for differential diagnoses or treatment plans for our patients just yet, it remains a useful tool for productivity and Facebook updates alike. Maps, an app long neglected since the divorce between Apple and Google has been completely rebuilt from ground up, with Google Maps getting the boot. New features such as turn-by-turn navigation, crowd-sourced real-time traffic data, and 3D flyover are wonderful features; while they aren’t completely medically-directed, they will be very useful for the academic physician traveling to multiple conferences a year or the rural physician commuting to several communities, especially with the announcement that multiple car manufacturers will be adding “Eyes Free” Siri car integration into upcoming vehicles. Google’s commitment to its iOS app remains however, and it will be interesting to see how competition between the two spearheads innovation in this area. Improvements to the Phone application promise to come in handy in a clinical setting. I’ve often been left in the awkward situation wherein I receive a phone call from the ward or my preceptor during a patient encounter. In today’s communication paradigm (at least in my age group), a phone call often implies a sense of urgency, and demands immediate attention more than a simple text message does. Additions to the Phone app enable users to instantly decline a call and reply with a pre-set text message or a location/time-based callback reminder (eg. reminder to call back after leaving the lecture hall or at 5 pm). A new Do Not Disturb function also gives the option to suppress all incoming calls and notifications, useful for the clinic where all distractions should ideally be removed. The option to allow certain numbers though ensures that urgent calls from one’s resident or spouse are not missed. 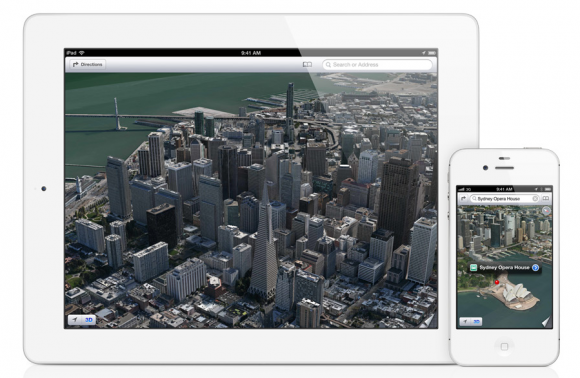 iOS 6 is bringing many exciting changes to Apple’s mobile platform. While the majority of these changes are targeted at consumers in general, we at iMedicalApps are certainly excited to see how the practice of medicine can be augmented by these developments.